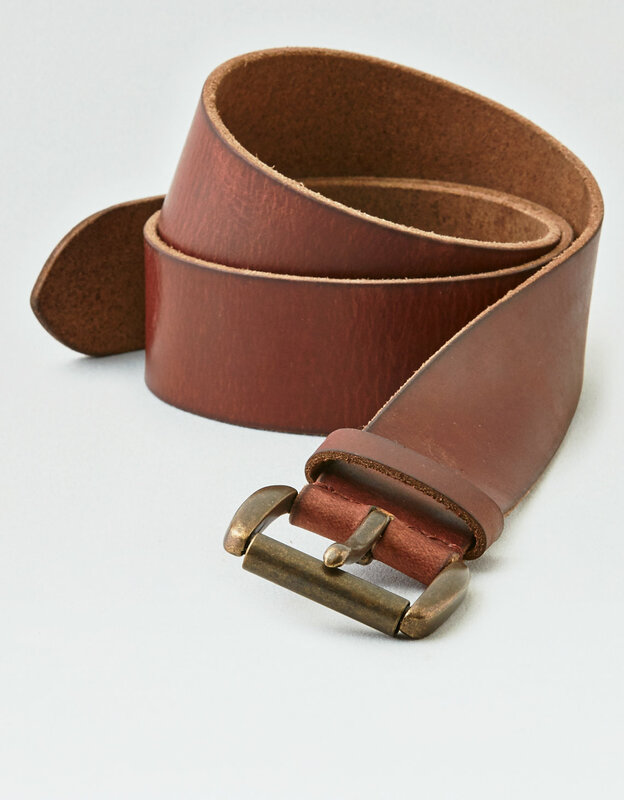 Brown leather belts have been around for a long time: as early as 1920, the first belt loops were sewn to pants and the brown leather belt found its intended purpose to protect pants and skirts from falling. 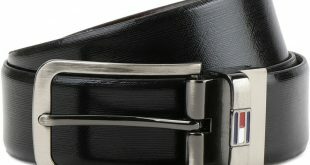 Today, the function of the belt has changed: it serves as a chic accessory. 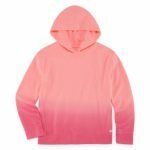 For example, women no longer wear it in the loops provided, but simply loosely over their clothes. 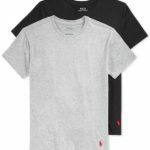 Existing garments receive a new look. 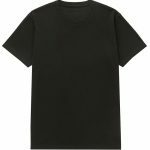 Timeless are leggings over which a long, wide swinging top is worn. 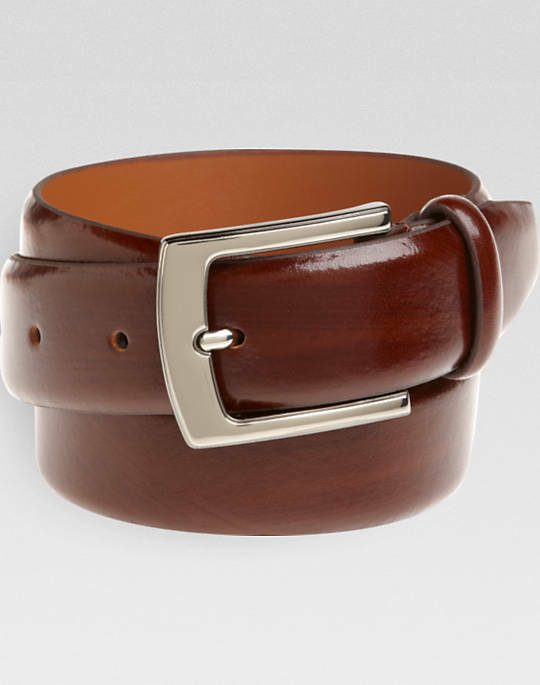 The leather belt In brown, this outfit has a loose fit on the hips, emphasizing the feminine curves. 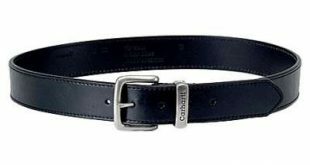 Petite women emphasize her slender waist through a belt at waist height. 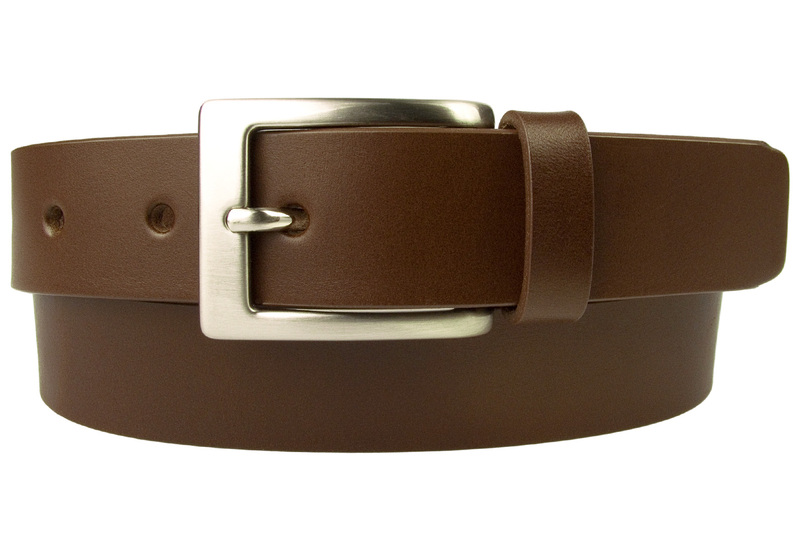 Dark brown or cognac are colors that make a chic look for many looks when choosing the right belt. 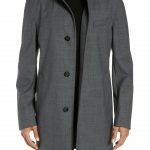 They fit most garments and are wearable on many occasions. 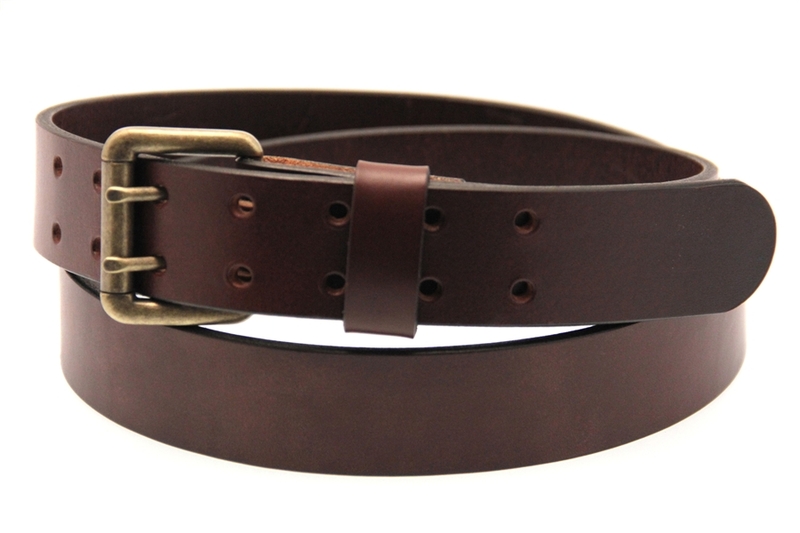 The leather belt in brown is available in different versions: Smooth leather or suede look very classy. 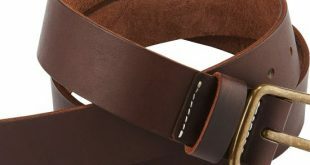 Although suede belts require a little care, they are a high-quality eye-catcher when combined with simple outfits. 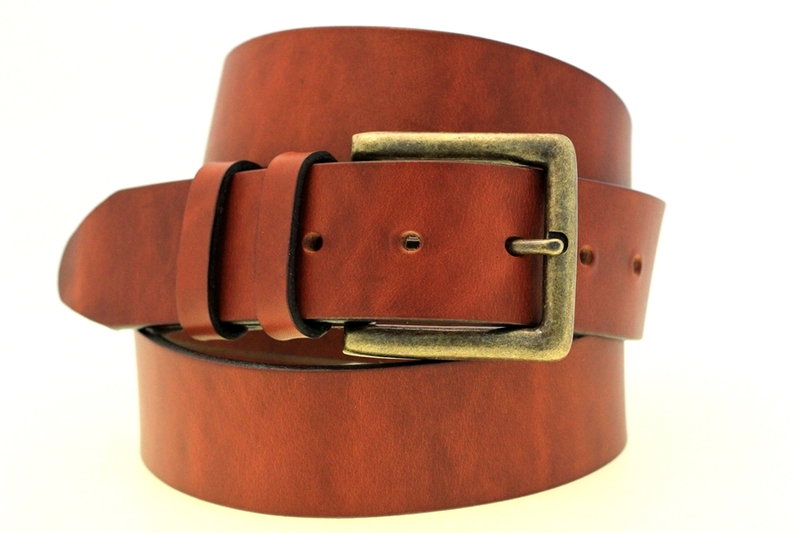 Brown leather belts are available in narrow or wide versions. 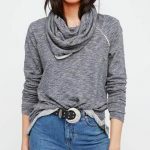 When choosing the width of the belt, the figure of the woman plays a big role. Who is a little stronger, should resort to a broader model. 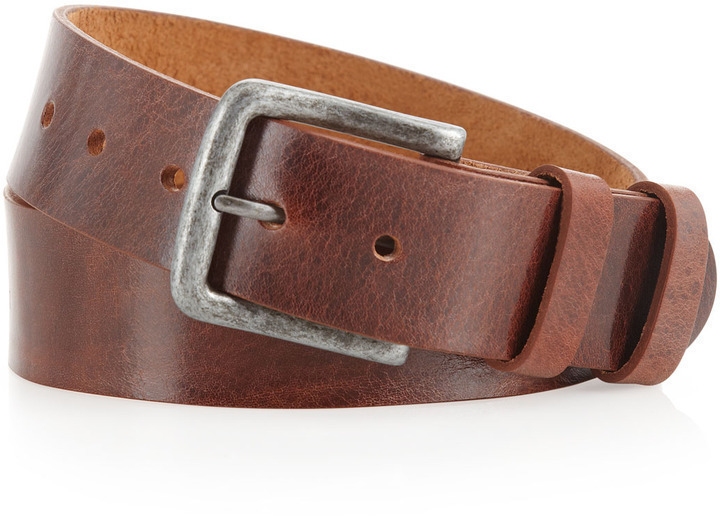 A dainty belt in brown is well suited for slim women. They look pretty on mini dresses. 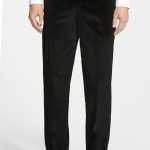 This look can be worn in the summer as an airy outfit or in winter in combination with a thick wool tights. Tall women wear flat boots, smaller women should grab shoes with heels. This visually elongates the body. Pumps fit with both women’s types and in summer are a nice alternative to playful ballerinas. 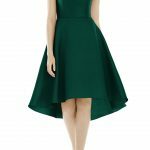 In combination with a dress and a leather belt in brown at waist height and high heels are a good shoe choice when, for example, a party is pending. 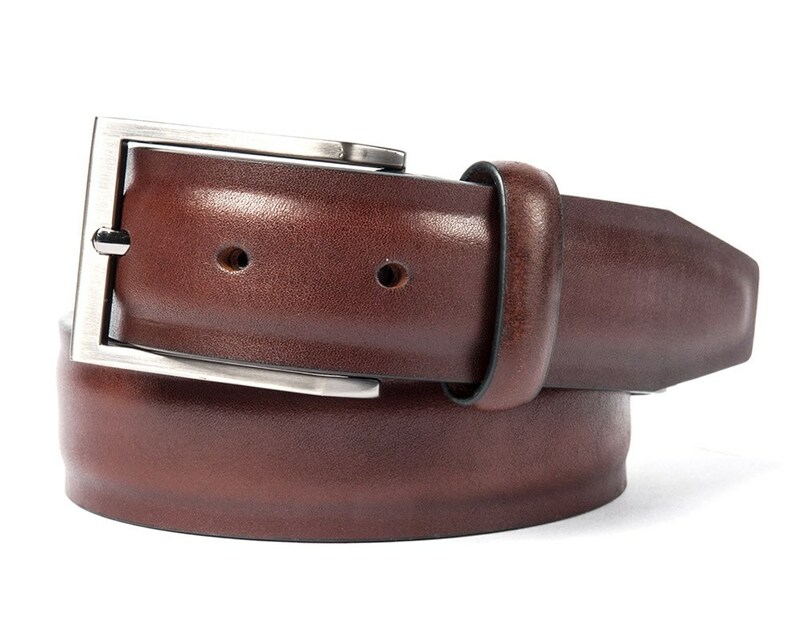 Anyone who chooses a brown leather belt must know his waist size. 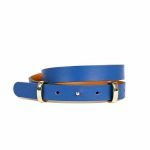 Knowing your personal measurements makes choosing the right belt child’s play. 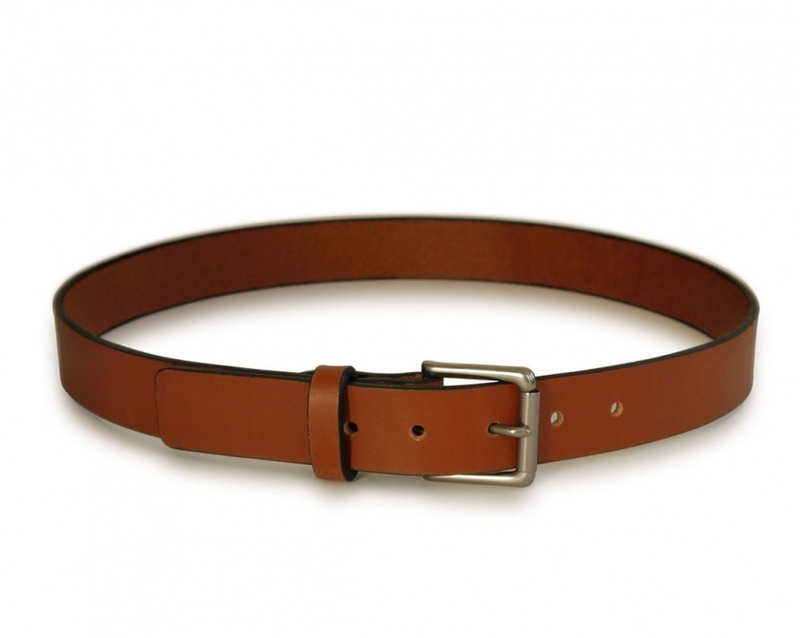 If the belt is also worn as a girdle, the handle is recommended to a size larger.